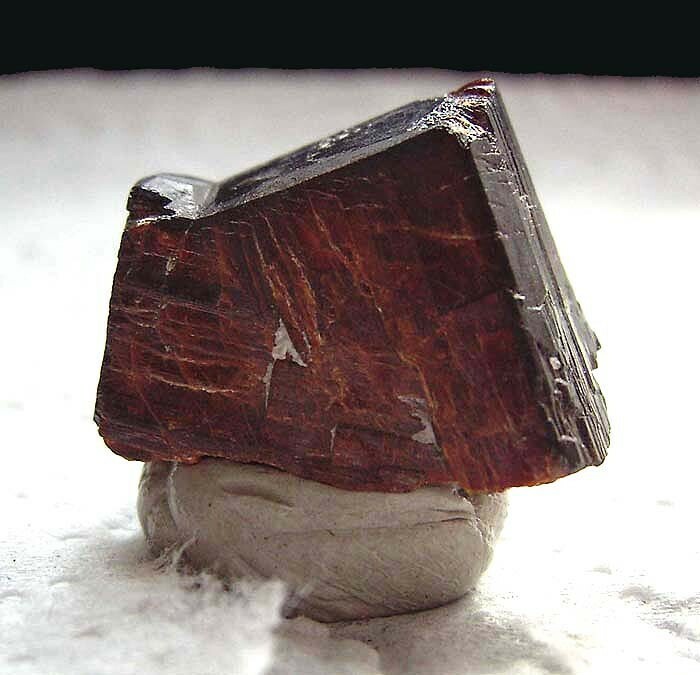 Tantalite-(Fe)-Tantalite-(Mn) Series: Mineral information, data and localities. 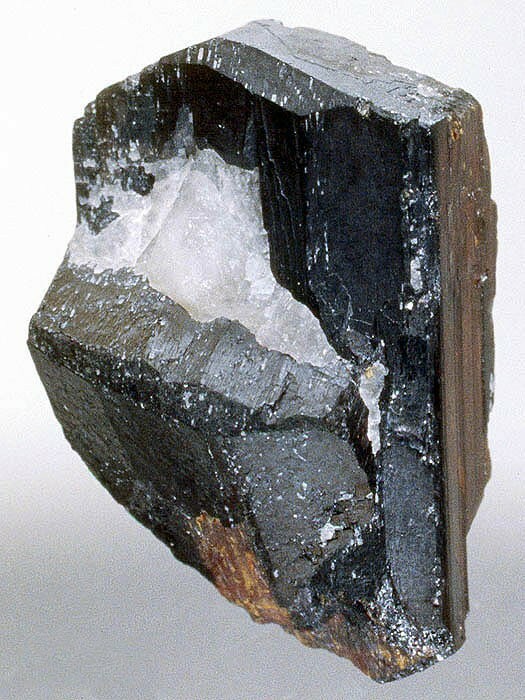 Elbaite 1 photo of Tantalite-(Fe)-Tantalite-(Mn) Series associated with Elbaite on mindat.org. 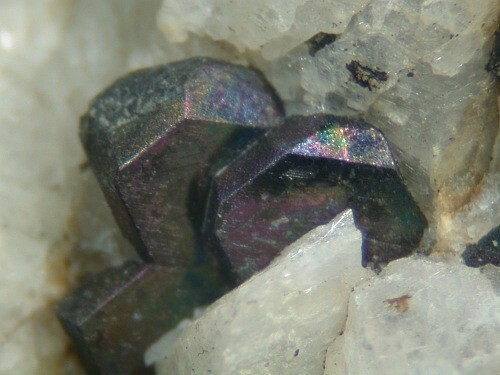 Fluorapatite 1 photo of Tantalite-(Fe)-Tantalite-(Mn) Series associated with Fluorapatite on mindat.org. Muscovite 1 photo of Tantalite-(Fe)-Tantalite-(Mn) Series associated with Muscovite on mindat.org. Topaz 1 photo of Tantalite-(Fe)-Tantalite-(Mn) Series associated with Topaz on mindat.org.